A cure for type 2 diabetes? Millions of people no longer living in its shadow? Billions of pounds saved by the NHS? And not one mouse used? After discovering that some cells in the pancreas that produce insulin aren’t dying but are changing into other types of cells, Professor Lorna Harries and Nicola Jeffery at University of Exeter Medical School wanted to find out why the cells alter in this way. By using human cell cultures, they have discovered that this process can be reversed, which could soon lead the way to a cure for diabetes. We urgently need to raise £60,000 so Lorna and Nicola can take their discovery forward – and closer to a cure for diabetes. 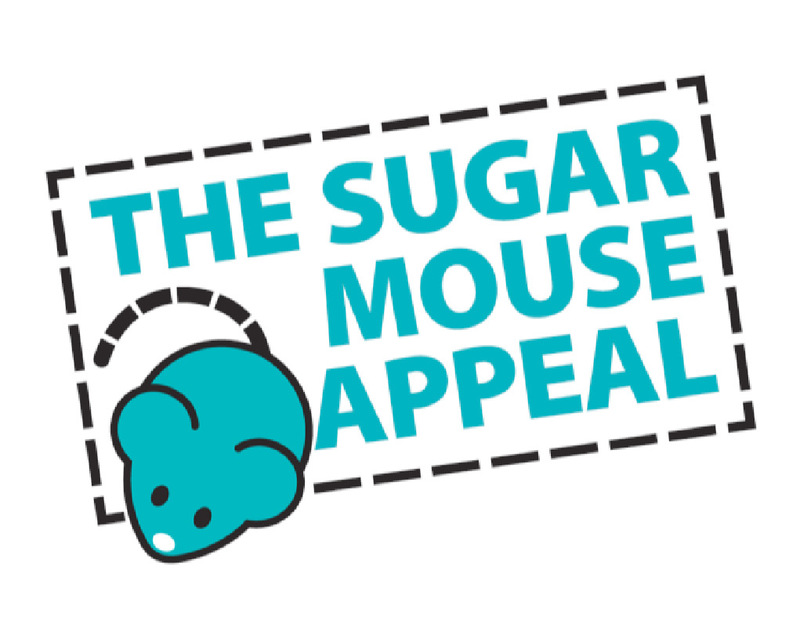 Please make a donation to our Sugar Mouse Appeal today. Thank you.